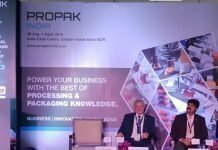 The popularity of flexo printing is expected to grow further in the Indian flexible packaging industry, thanks to continuous improvement in prepress and plate-making technology, Shyamal Desai, Americas marketing manager – DuPont Advanced Printing said during the recently concluded Speciality Films and Flexible Packaging Global Summit held in Mumbai on 4-5 September. 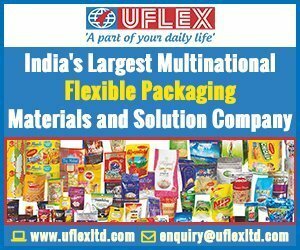 “People now realize that you can get high quality with flexo as well as benefits of sustainability. This is what is going to propel the technology’s growth,” he said. CI Flexo is gaining ground amongst converters because its inks use alcohol-based solvents and it’s ideal for use with PE films and other thin and extensible films that were described by several speakers as a more easily recyclable film at this year’s Elite Plus conference. Desai talked about how DuPont can help convertors address the issue of sustainability and the challenges associated with it. “A lot of convertors face challenges in addressing the issue of sustainability, for instance when it comes to downgauging. 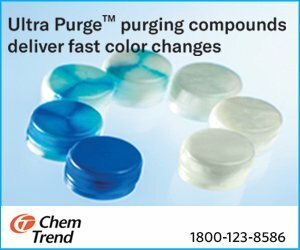 This is where the role of DuPont comes into play in finding solutions for challenges like these,” he added. One of the solutions that Desai talked about was DuPont Cyrel FAST 2000 TD—a plate-making system that uses dry, thermal technology to process photopolymer plates, thus eliminating all solvents and aqueous solutions from the plate room. This process does not require the time-consuming drying steps of other workflows. 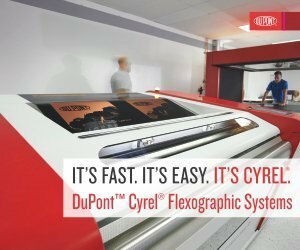 The Cyrel FAST 2000 TD allows the production of Cyrel FAST finished plates up to a maximum format of 42” x 60” (1,067 x 1,524 mm) in less than one hour, including the imaging and exposing steps, making it the ideal just-in-time flexo plate solution. DuPont’s latest technologies have significantly reduced the steps and time taken for higher quality flexographic platemaking as well as the inventory for a variety of applications. 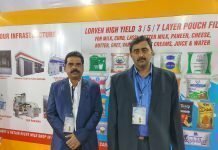 “We have been aggressively deploying the DuPont Cyrel FAST 2000 TD in the Indian subcontinent and have received very encouraging feedback,” Desai shared. 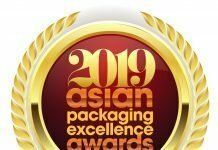 Talking about the Speciality Films and Flexible Packaging Global Summit organized by Elite, Desai said that the event is a very good platform where stakeholders from across the industry value chain talk about the challenges and their solutions.